While shedding light on the shadows will go a long way, you can add even more security by adding motion sensors. You may not notice someone hiding, even if light is shining on them, but if the motion sensor causes the light to turn on, you will be alerted to someone’s presence. #4. Pair light with surveillance. You can have a million security cameras installed around your home, but without the proper light, they won’t work as well as they should. 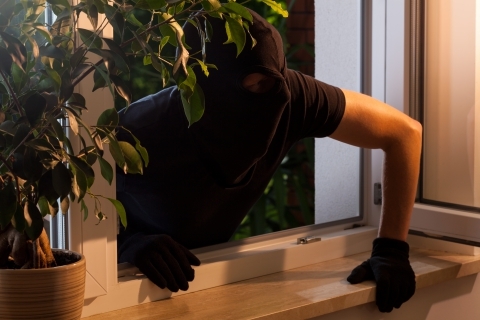 Make sure that you have a good light source close to your security cameras so that you can always see clearly. #5. Hire a professional to install your lighting. There are many benefits to using a professional to install your outdoor lighting system. They will make sure that the right equipment is being used, they will know how to maximize your existing lights and they will be able to use the right power source. Without the proper source of power, even the most well-designed lighting system can be rendered useless. If you have any questions or concerns about using outdoor lighting for home security, contact us!